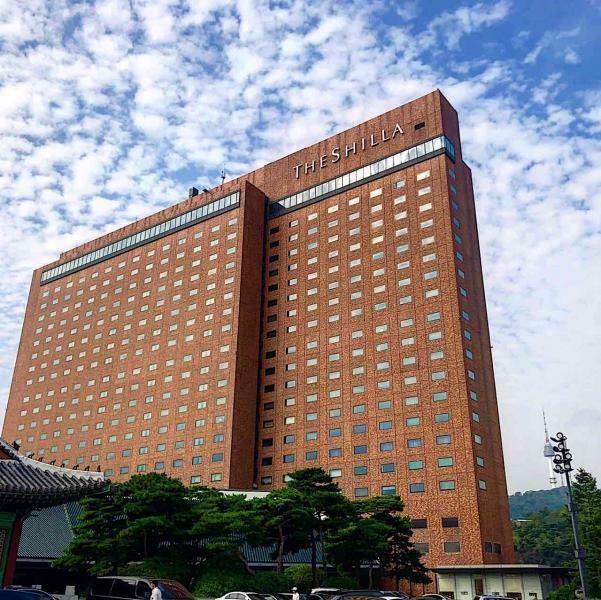 Seoul’s Shilla Hotel became South Korea’s first 5-Star Hotel on the annual Forbes Travel Guide for 2019. Forbes Travel Guide debuted its 61st annual list of Star Rating winners yesterday, recognizing the world’s finest properties and rewarding gracious, intuitive service. The 2019 award recipients include 21 new Five-Star hotels, 49 new Four-Star hotels and 62 new hotels in the Recommended category. Other first-time recipients include six Five-Star restaurants, eight Five-Star spas and 21 Four-Star spas. Forbes Travel Guide rates properties in 76 countries throughout the Americas, Europe, Asia-Pacific, Africa, and the Middle East. Newly added destinations for 2019 include Anguilla, Bahrain, Belize, Danang, Doha, Hanoi, Ho Chi Minh City, Hoi An, Istanbul, Oman, Perth, the Swiss Alps, Tel Aviv, and Uruguay. London unseated Macau as the city with the most Five-Star hotels, thanks to four new additions (Bulgari Hotel & Residences, London; The Langham, London; Mandarin Oriental, Hyde Park, London; Shangri-La Hotel, At The Shard, London). London finished with 13 top-ranking hotels, with Macau at a close 12. The U.S. added two new Five-Star hotels (Hawaii’s Four Seasons Resort Lanai and the D.C. area’s Salamander Resort & Spa). These countries gained one new Five-Star hotel: Canada (Fairmont Pacific Rim), China (Bulgari Hotel Beijing), France (Hôtel de Crillon, A Rosewood Hotel), Indonesia (Bulgari Resort Bali), Mexico (Rosewood San Miguel de Allende), the Philippines (The Peninsula Manila) and United Arab Emirates (Four Seasons Hotel Abu Dhabi at Al Maryah Island). “At Forbes Travel Guide, we verify luxury. Our independent inspection process is the gold standard in the hospitality industry,” said Filip Boyen, CEO of Forbes Travel Guide. Forbes Travel Guide is the only global rating system for luxury hotels, restaurants, and spas. Their anonymous professional inspectors evaluate based on up to 900 objective standards, with an emphasis on exceptional service, to help discerning travelers select the world’s best luxury experiences.